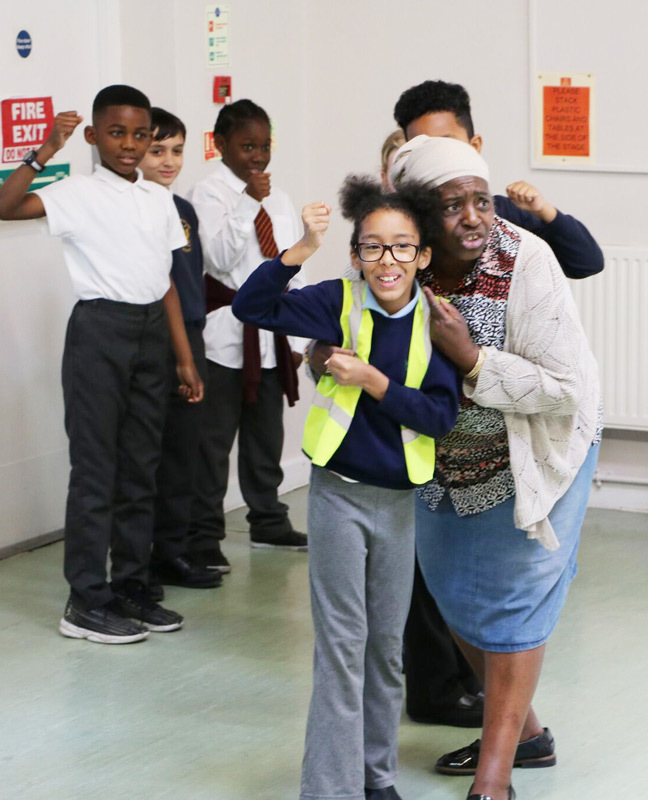 Our intensive day-long schools workshop draws on the disciplines of history, storytelling, music and art to immerse the children in the history of Chartism, situated within their local park, before exploding into debate, music, chants, slogans, and banners exploring the children’s own concerns and what democracy means today. 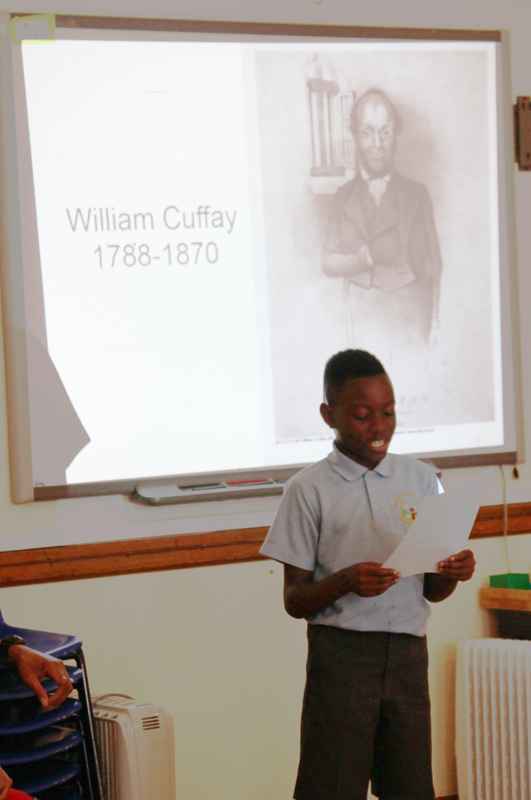 A compelling blend of local history and citizenship! 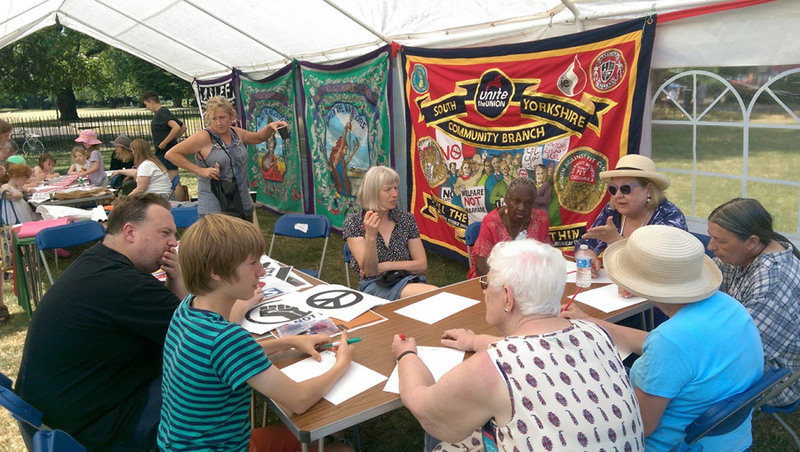 Delving into the archives to explore the 1848 Chartist Rally on Kennington Common. 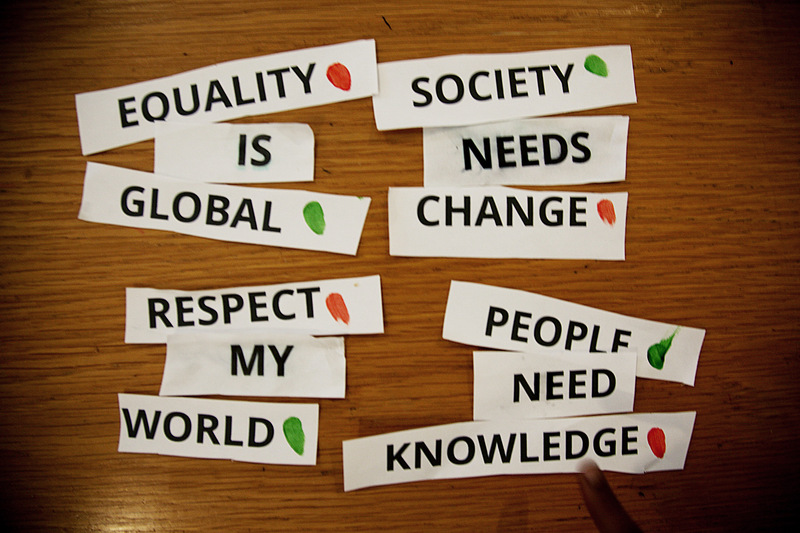 The students participate in the writing of their own new collective charter. led by local historian Steve Martin and professional story teller, Sandra Agard. 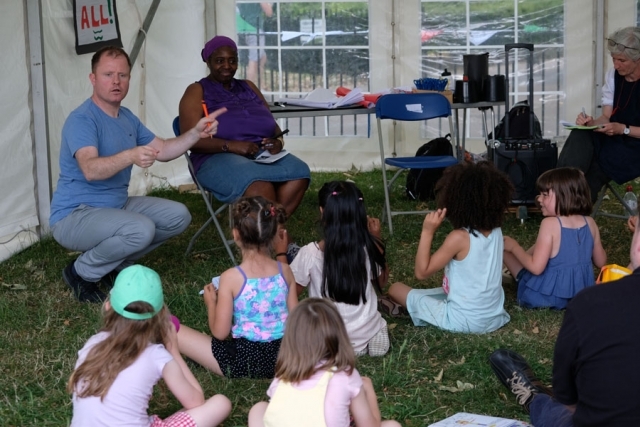 Exploring the themes of public speaking and song writing, working with musician Luke Crooks. 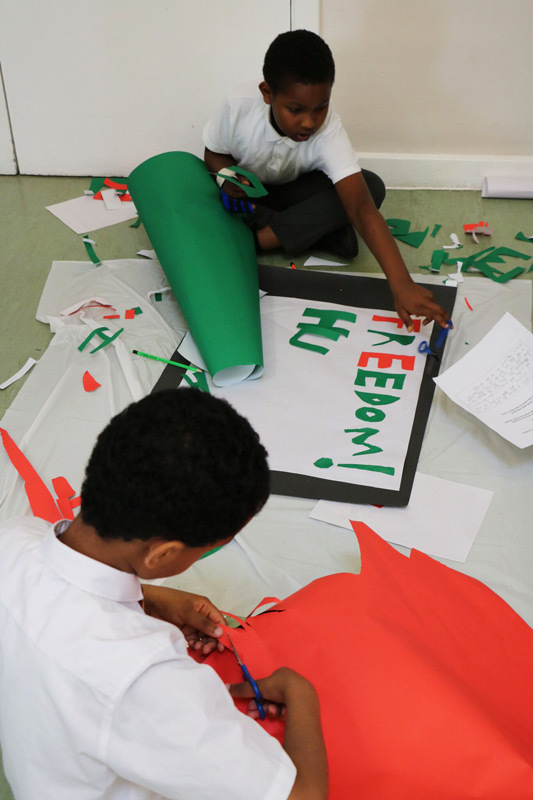 Using the ideas generated by the children to create chants, rally cries and song. 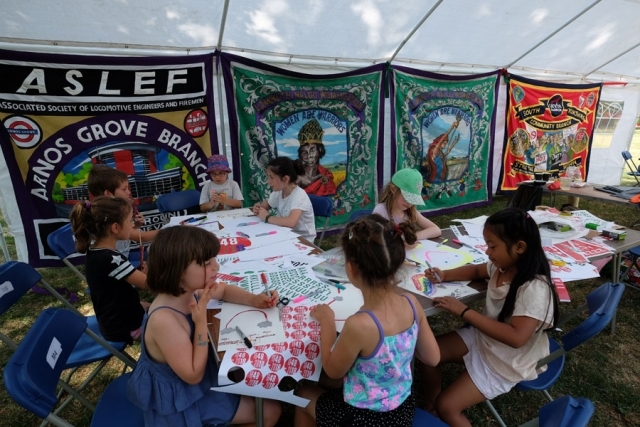 Looking at the importance of banners in the Chartist Rallies. 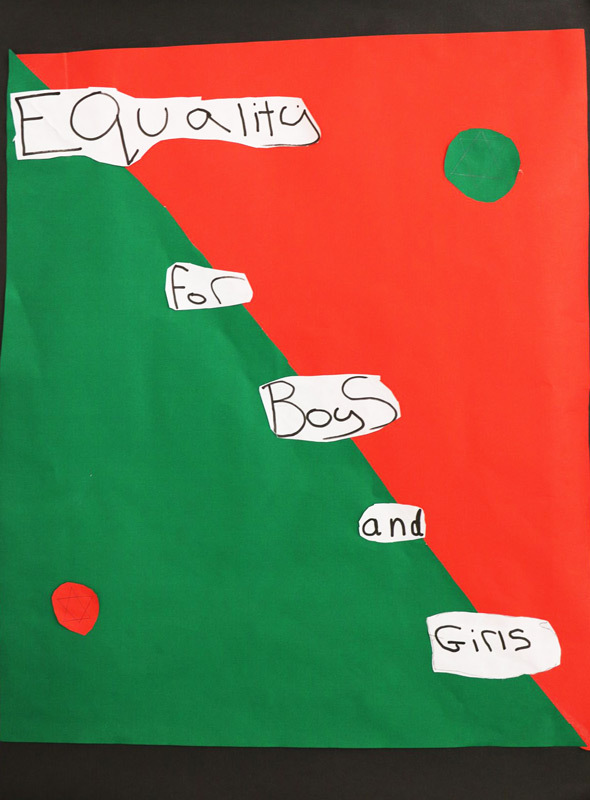 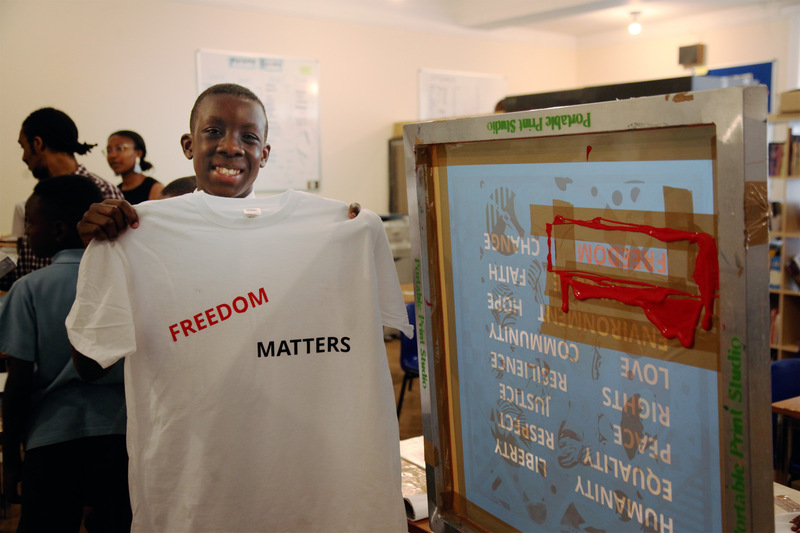 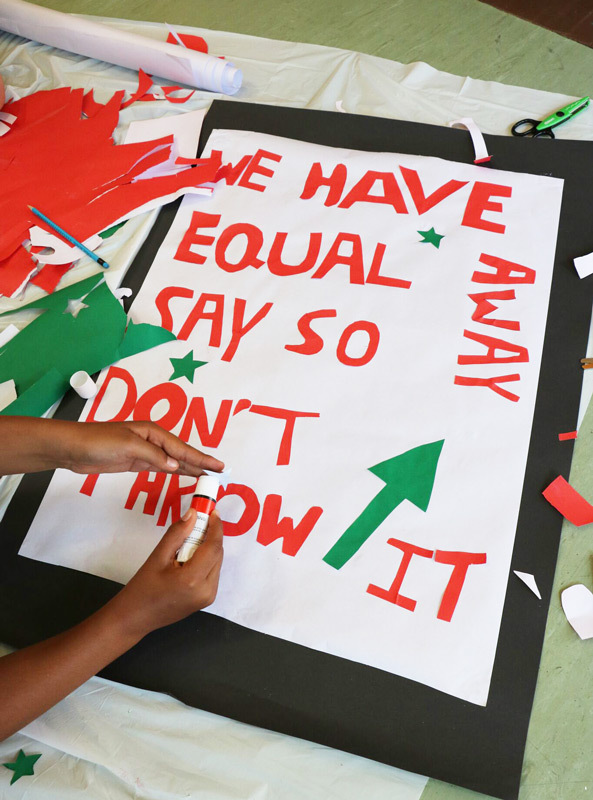 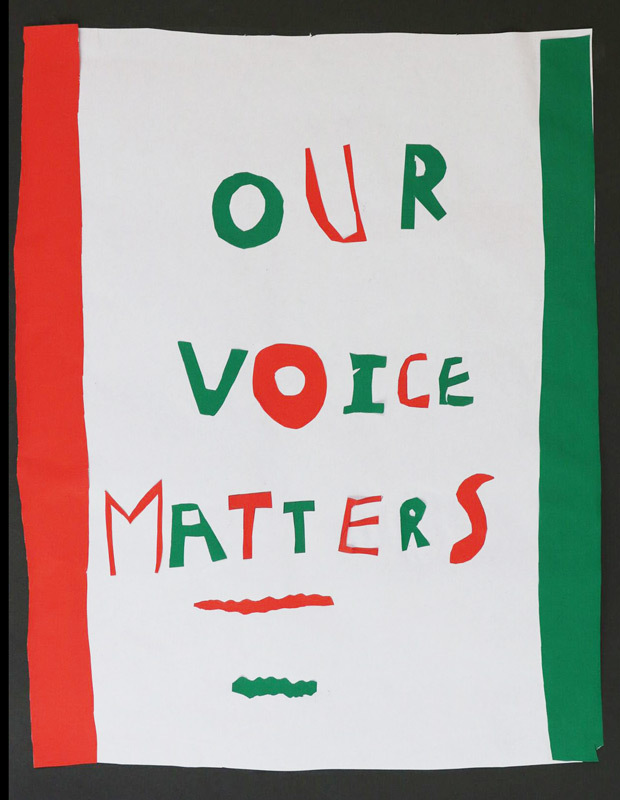 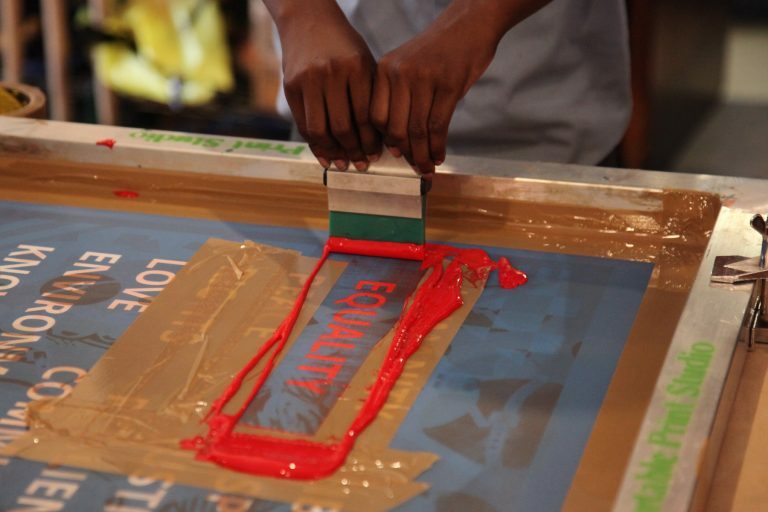 The children re-imagine them in a contemporary context and make their own banners. 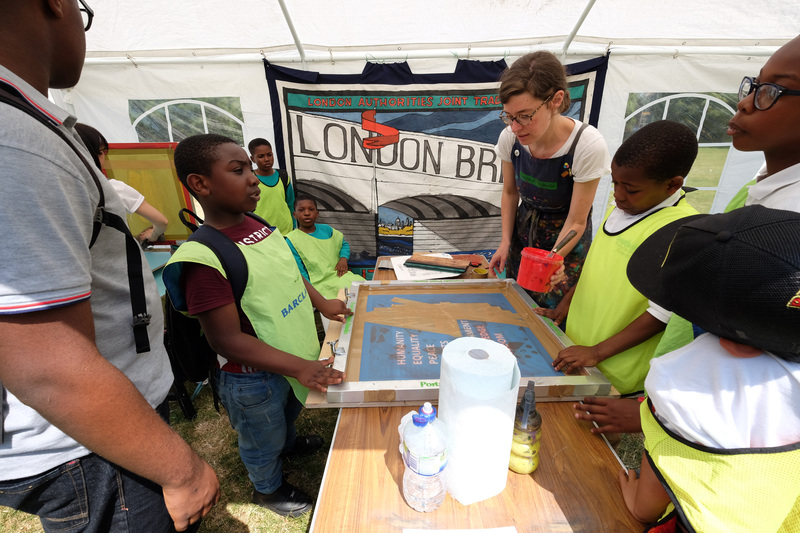 With artist Harriet Hill. TEXT – IMAGE – ACTION! Discover how the Chartist PROTEST in 1848 has relevance in 2018. 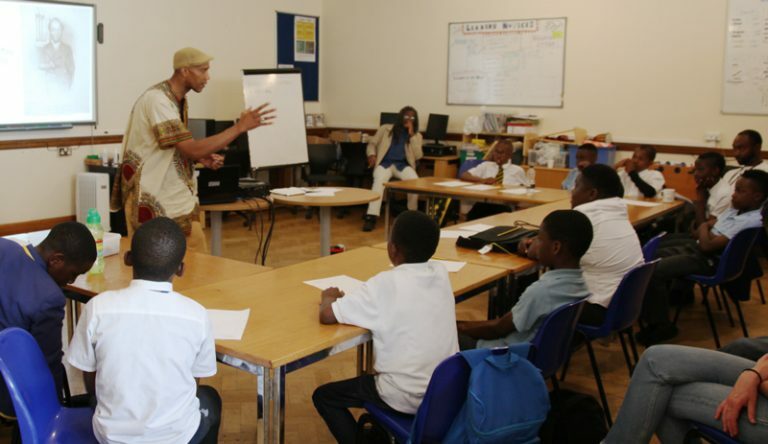 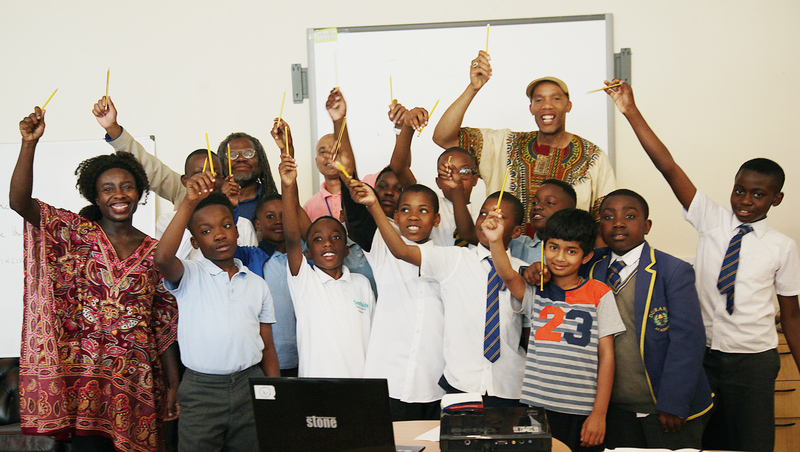 Led by author, researcher, and writer of Black history S.I.Martin who has designed and delivered over 200 engaging workshops with young people worldwide. 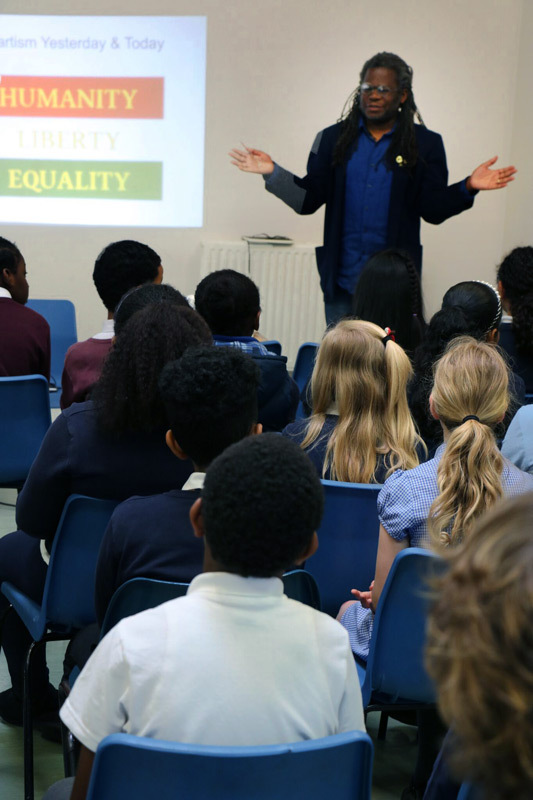 Spoken Word artist Adisa the Verbilizer of ‘born with a silver tongue and a head full of rhymes’, will take you through the process of expressing the issues affecting YOU today, writing your own material and finding YOUR own voice. 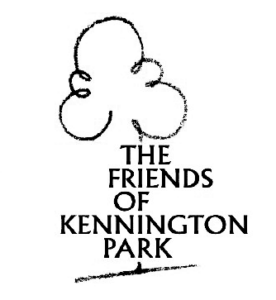 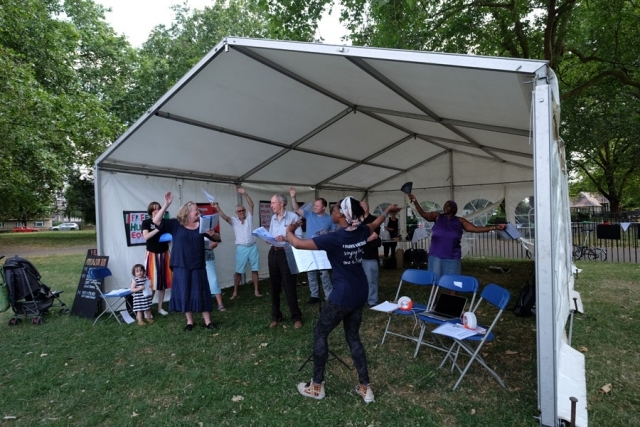 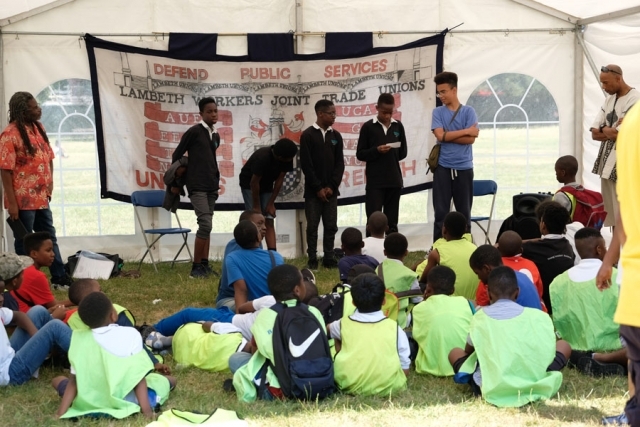 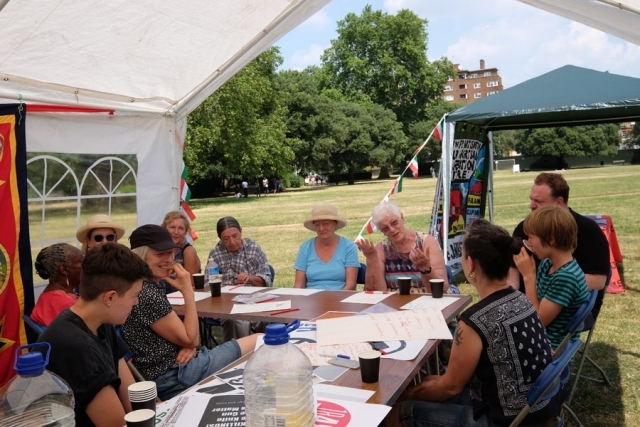 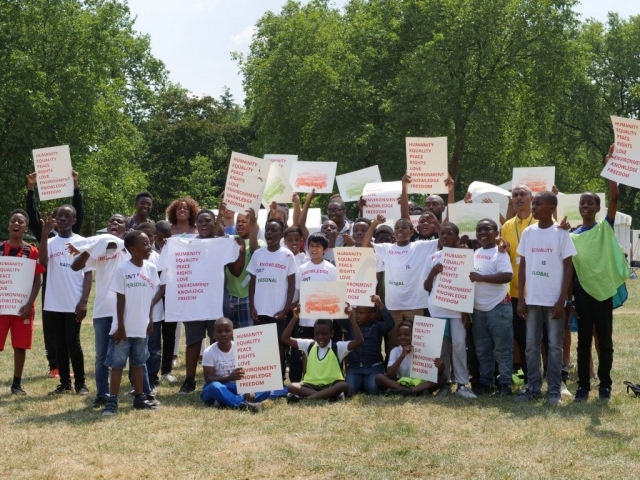 A day of workshops, and participation in Kennington Park, 7th July 2018, 11 – 4pm. 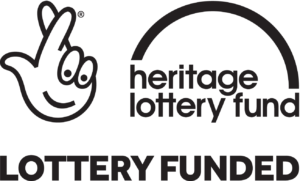 A variety of workshops for adults, young people and children. 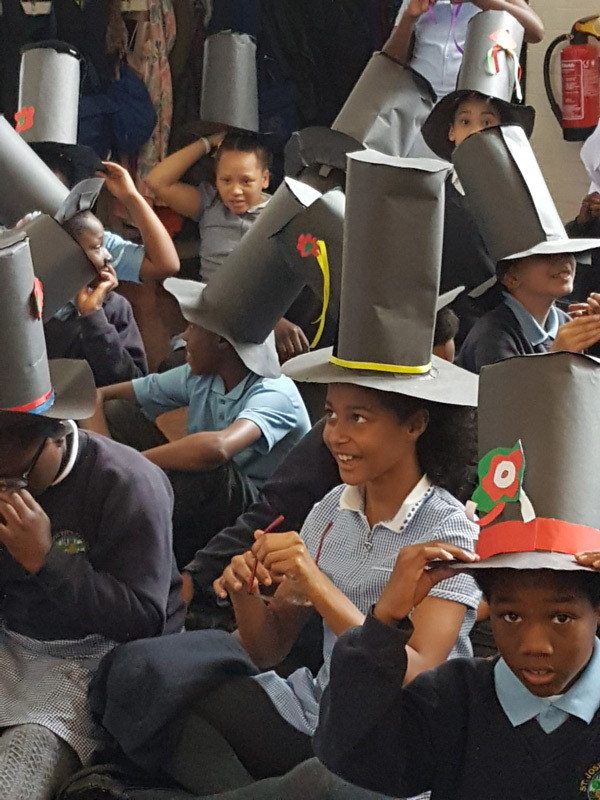 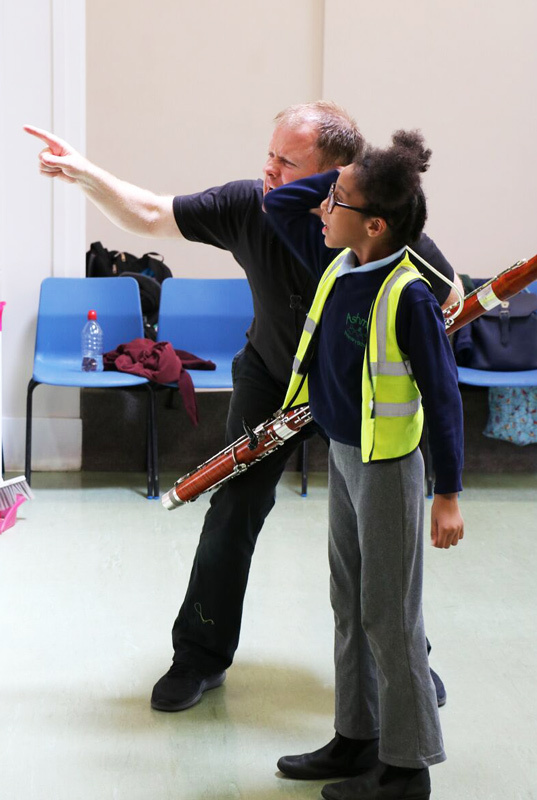 Contact: workshops@kenningtonchartistproject.org if you are interested in workshops for your school, youth club or community group.